Accomplished, active residents. A vibrant community in the heart of North Oakland. That’s Piedmont Gardens. 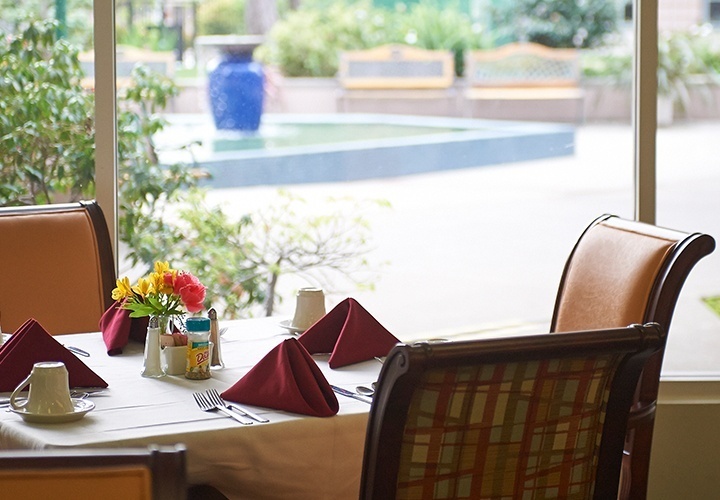 For more than 40 years, Piedmont Gardens has been the choice for seniors who want to truly enjoy their Bay Area retirement. We’re conveniently located near everything that makes this area one of the country’s most desirable places to live. We’re an easy drive to wine country, across the bridge from San Francisco, a quick trip to UC Berkeley and just steps from everything Piedmont Avenue has to offer. We meet the highest standards in senior care. Piedmont Gardens’ Community Advisory Board is comprised of individuals with strong Oakland ties who bring a diverse mix of backgrounds and experiences to serve our residents and community. Our board works with community leadership to strengthen our foundation of quality, service and stability. Check back frequently to see what’s new at Piedmont Gardens. Better yet, sign up for our e-newsletter and get the news delivered to you! 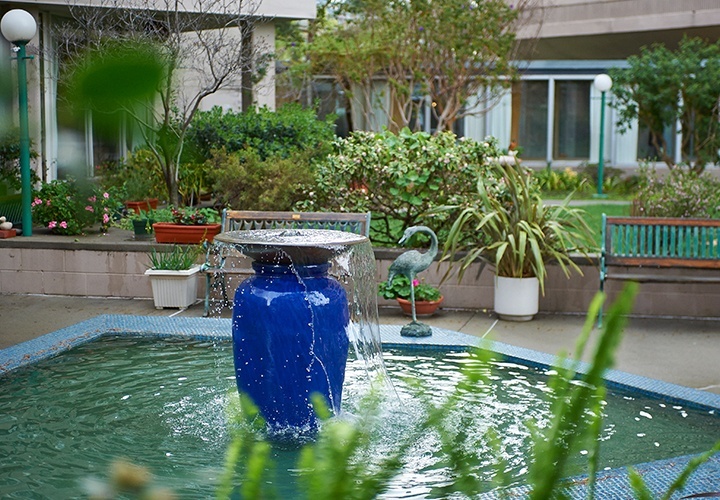 Piedmont Gardens is well-known as one of Oakland’s premier senior living communities. But with a variety of floor plans priced for a range of budgets—and so many amenities included—the value we offer might just surprise you. It’s the next best thing to being here. 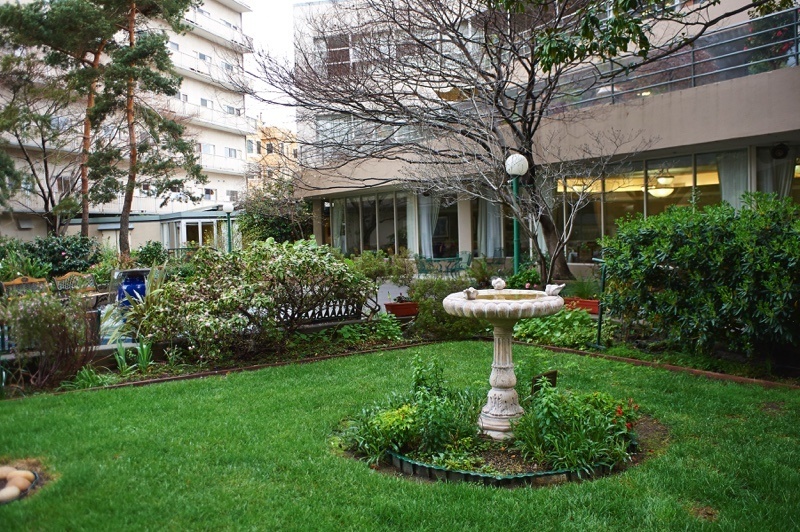 Check out the grounds, see some of our fine amenities, take a peek at a typical residence. Then come see us in person! A picture’s worth a thousand words (video, maybe more). See the people, places and things that make Piedmont Gardens such a special place to live. Piedmont Gardens is proud to be a part of the HumanGood family. We believe all older adults should have the opportunity to live their lives with enthusiasm, confidence and security.